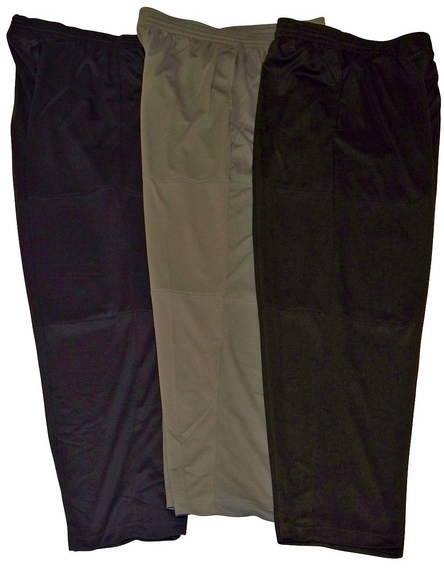 Gold's Gym Pant Features Bi Dri high performance fabric. 100% Polyester Quick Dry yarn. Excellent Moisure management. Pulls moisture away from skin and evaporates through fabric.